These days life seems to be moving so fast and before you know it little moments have past us by. Beautiful photography is a great way to remember these moments such as engagements, maternity, new life, or just everyday family madness. 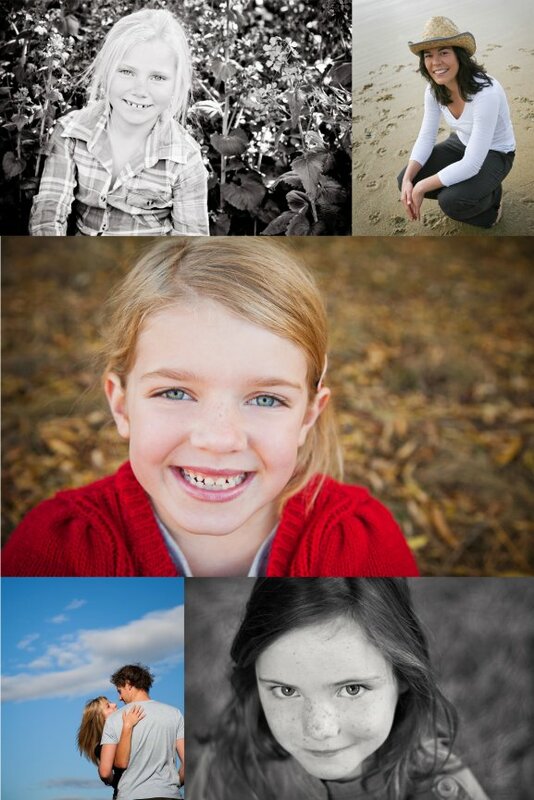 All portrait sessions have a booking fee of $150 to be paid upon booking of your session. This fee secures your booking and the expertise of your talented photographer. This fee is non-refundable but can be transferred to book a session on a different day. Gift vouchers are also available. Once your shoot is over and your images have all been masterfully edited you will receive a link to your private online viewing gallery. Here is where you can view 30-50 of your edited images and decide on the ones you would like as Matt or Fine Art prints, canvas, or digital files. Prints are additional and can either be purchased in an a la carte format, or through our two fantastic packages. This way you are only paying for the images that you totally love and want to display on your walls at home. **Travel prices may be additional.